What does Intellimali offer students? Intellimali offers students a simpler, quicker and more manageable means of using their bursary or student loan funds. 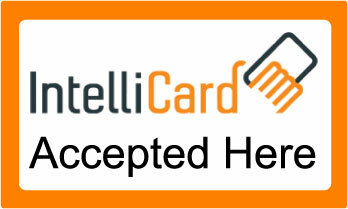 With Intellimali managed allowances, you can make purchases at a number of selected merchants on or near your campus using Intellicard or IntelliCell. These purchases are processed in a matter of seconds and reflect on your Intellimali account immediately. No more cash vouchers or delays waiting for funds to clear in your bank account. Select this box to view all the questions and answers you need to know when using your Intellicard. Each university has a Financial Aid Office. Please locate yours and go to them as the first place for assistance. 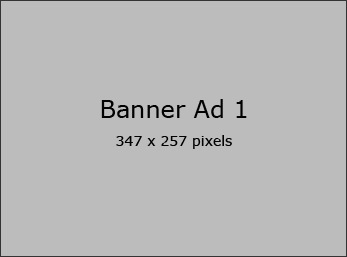 What merchants will accept my Intellicard? Intellicard is accepted at many ‘on-campus’ merchants and in many cases an INTELLICARD ACCEPTED HERE sign will help you spot them. Once you’re logged into your account you will find a detailed list of all available merchants.